wow that program is a little more than what I can afford or willing to pay. Is there anything cheaper? 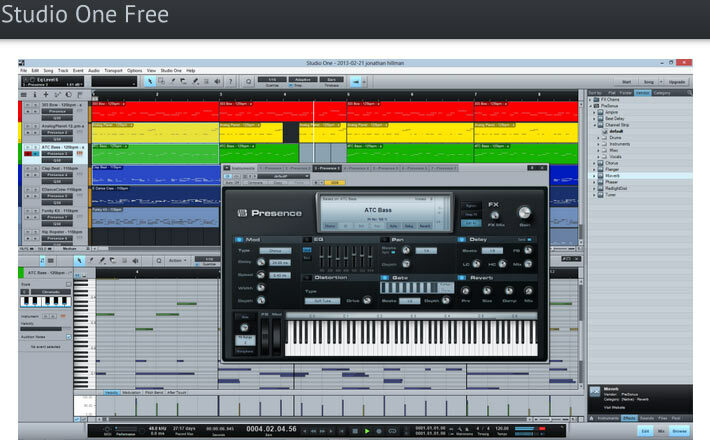 My number one pick hands down for a free music recording program or (DAW) would be PreSonus Studio One Free. No technical support is provided for Studio One Free, but they have a very helpful and active forum where you can get a lot of questions answered and learn a lot of tips and tricks. Another great reason why you should pick PreSonus Studio One is because it really is a full on professional Digital Audio Workstation that sounds great and in my opinion is way ahead of the curve compared to most other professional DAW’s. If you ever plan to step your recording engineer game up from the Free version it won’t be a problem for you because you would already be familiar with the programs user interface and capabilities. 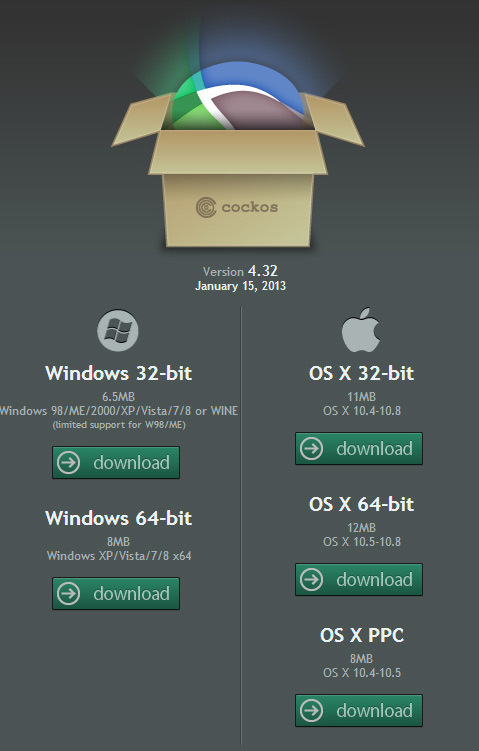 As you can see by the picture above, you can choose Window 32bit, 64bit or Mac. Not bad for free. Reaper by Cockus was my second pick. 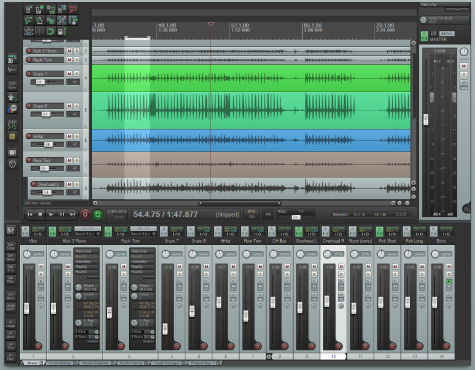 This program is another great free music recording software that is very solid and stable. Reaper focuses on stability and doesn’t spend money on marketing or piracy locks, it just straight up works. 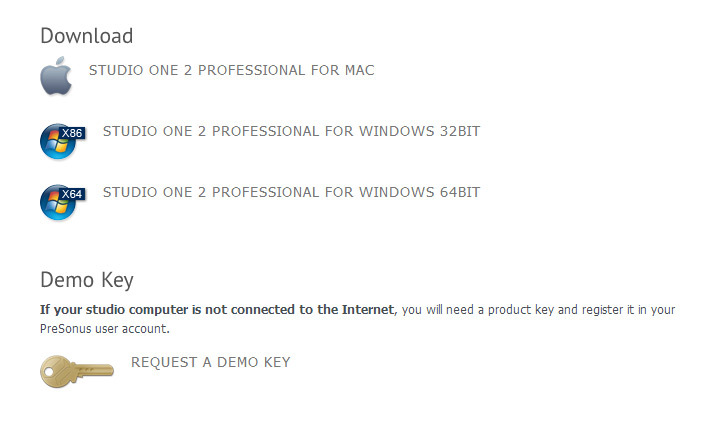 So this is how it works, you download and install it. For the next 60 days you get to Evaluate Reaper with no limitations and after 60 days some annoying pop up appears at the beginning of the application launch asking you to pay for a license. Basically Reaper runs on the honour system and you are NOT limited to what you can do after the 60 day evaluation period. A lot of people use it for years and never pay for a license but, I recommend if you enjoy using the software then please help those financially who develop the product you use so they can keep coming out with new updates. Reaper also has a forum where you can get tips, tricks and you questions answered. Reaper has great OS 32bit and 64bit support for both Windows and Mac. This is my third pick out of three I selected. 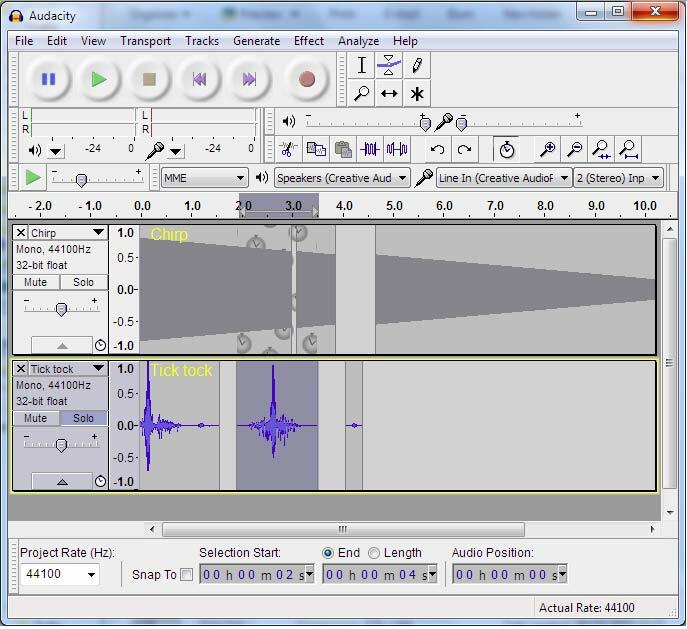 Audacity is a very basic and simple to use audio recording software program. This program is usually bundled with a lot of usb turntables that convert vinyl to mp3 via usb or usb cassette players that convert tapes to mp3 for archiving purposes. 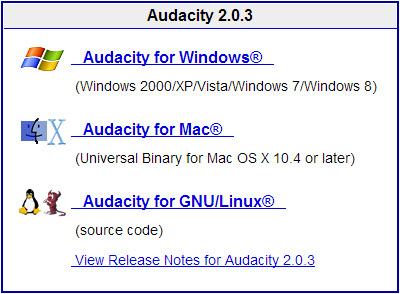 Audacity’s user interface isn’t as pretty as PreSonus Studio One’s or Reaper’s but it can defiantly do the job, especially on older computers with single core cpu processors or on computers that don’t have the up to date video cards like most have today. That is my recommended list of free music software recording applications. I hope this post helps someone out on choosing a solid free audio software editor. Thanks for reading my blog post, if it was beneficial to you please like it, and if you know someone who could benefit from it please share with them.